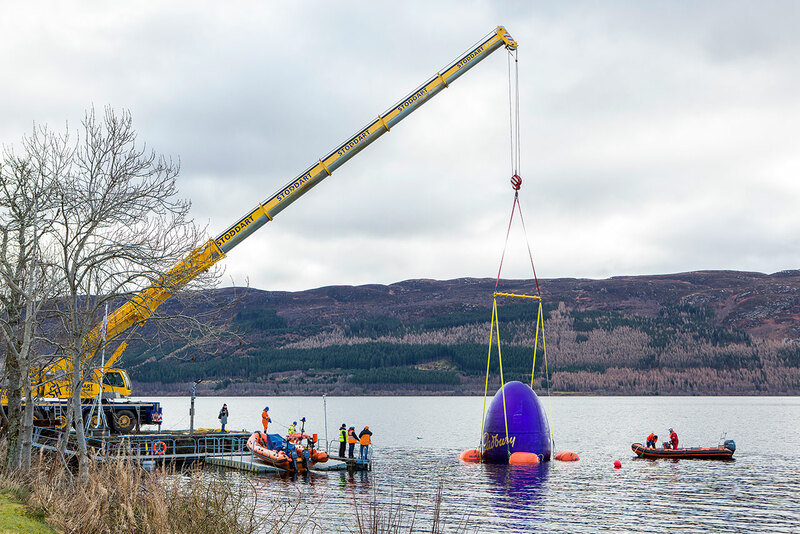 Cadbury has dropped three large eggs into the Loch Ness in the Scottish Highlands, making it look like the Loch Ness Monster is slowly emerging from beneath the surface. 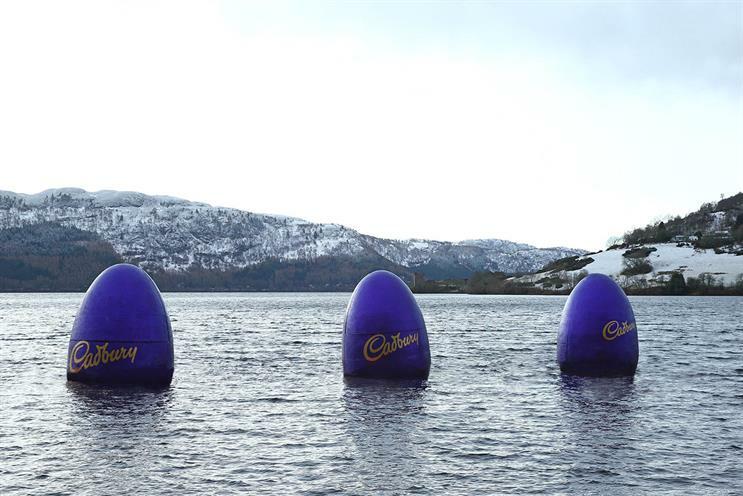 The stunt by Carat is part of the brand’s Easter campaign to make Cadbury synonymous with this time of year. It also builds on its 15-year partnership with The National Trust and the Easter egg hunts it organises. The eggs, which are around the height of a double-decker bus, have been slowly rising from the water. PsLive, which is part of Dentsu Aegis Network, handled the experiential work. Claudia Miceli, the brand manager for Cadbury Easter, said: "For many years Cadbury has always been part of Easter in family homes and this year is no different. "In our new ad the Easter bunny is a fluffy deliverer of joy who excites families around the country in the lead up to the Easter egg hunt weekend by playfully hiding eggs everywhere. 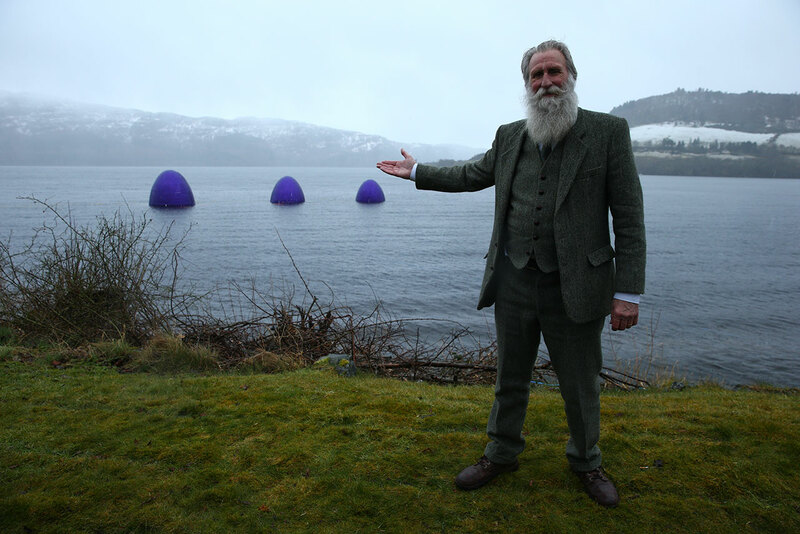 "By teasing the mystery of Loch Ness we're celebrating the playful magic of Easter time and Nessie herself. "Be on your look out though. We have hidden more eggs in other parts of the country!"